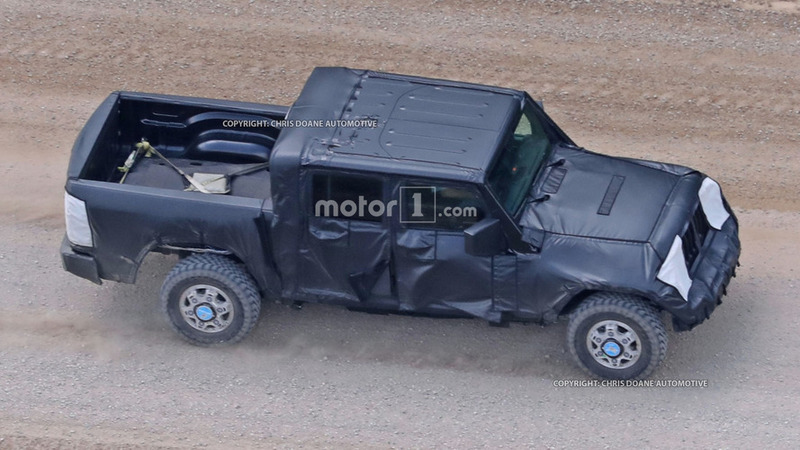 2018 Jeep Wrangler heading to Los Angeles Auto Show? Expect sales to begin in very early 2018. 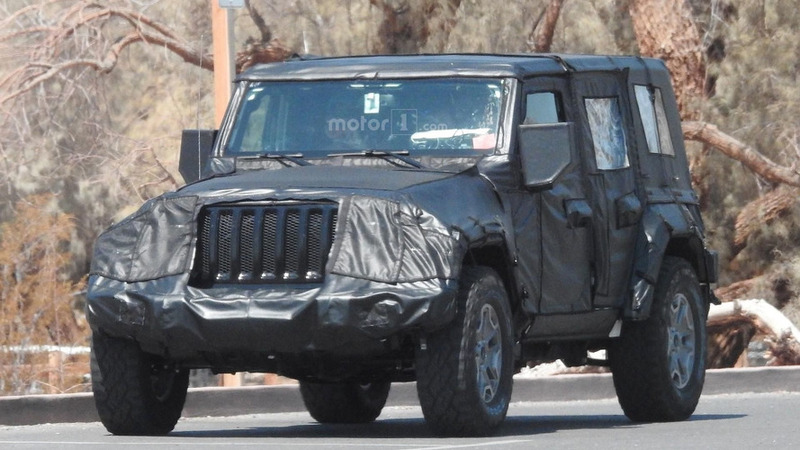 The next-gen Jeep Wrangler is one of the most-anticipated vehicle debuts of the year, and according to Fiat Chrylser Automobiles boss Sergio Marchionne speaking to the Toledo Blade, the model’s premiere could happen at the Los Angeles Auto Show in November. Assembly would begin at Jeep’s factory in Toledo, Ohio, during the same month, and they would arrive in showrooms early in 2018. 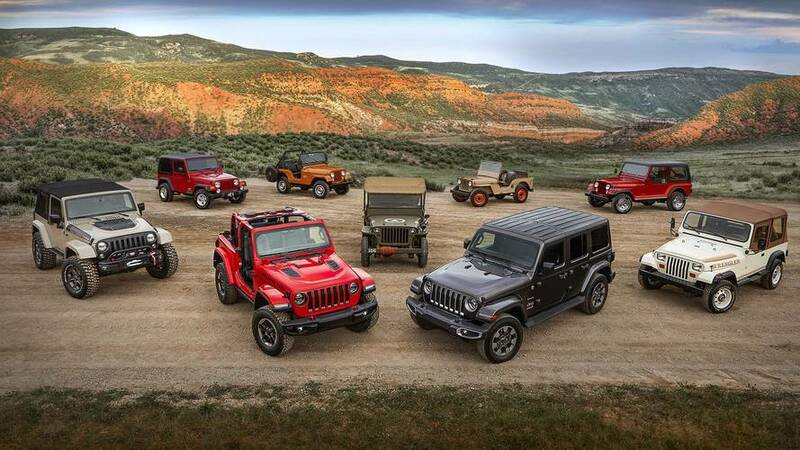 At least for a little while, new examples of the current Wrangler and next-gen model will be available at dealers simultaneously. “It’s for a very short period of time to allow phase in and phase out,” Marchionne said, according to the Toledo Blade. Marchionne’s confirmation of the next-gen Wrangler's production beginning in November 2017 reiterates a similar statement by the president of the local chapter of the United Auto Workers at the Toledo plant. 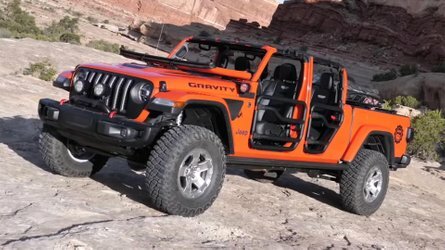 The factory will continue to build the current model until at least March 2018 when FCA will then retool the assembly line for building the new Wrangler pickup. 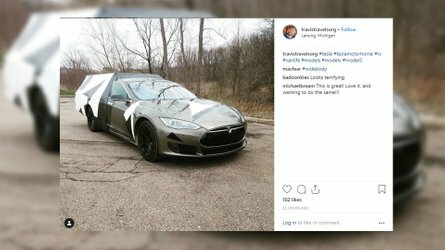 Based on that timeline, the pickup will potentially arrive in showrooms late that year or possibly in early 2019. 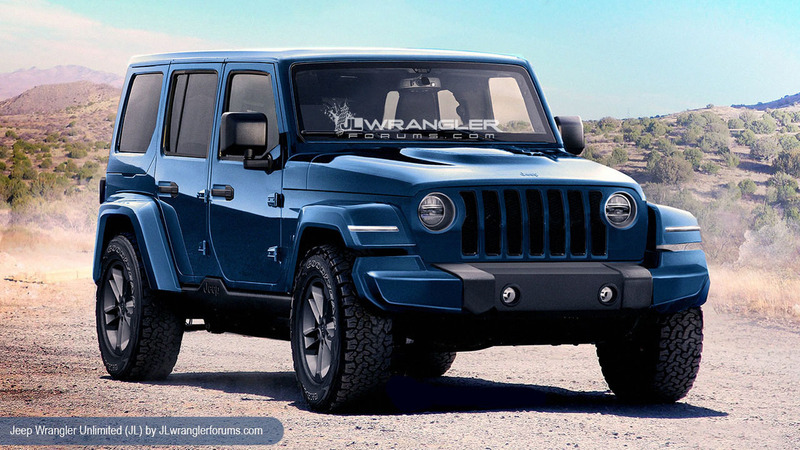 Details continue to leak out about the new Wrangler giving us a lot to look forward to. For example, we know Alcoa is supplying an aluminum hood and doors, which should cut a few pounds off the scales. A slide from a dealer presentation suggests an evolution of the current, boxy design but with a more steeply raked grille and LED lights in the front fenders. 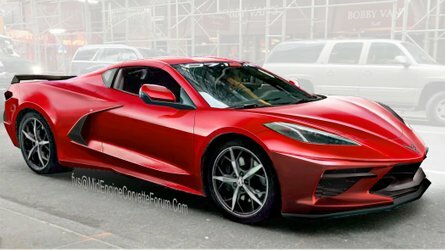 A three-piece removable roof is a possibility, too. 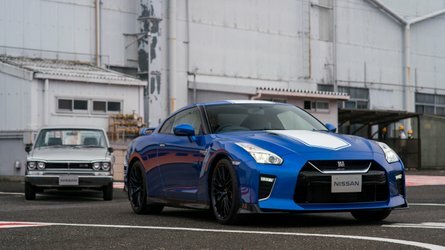 An updated version of the current V6 would likely be available at launch, but a turbocharged four-cylinder, diesel, and even a hybrid could arrive later.